Our Director of Clinical Services, Kathy Jisa received her RN from Bryan School of Nursing and is a Certified Hospice and Palliative Nurse. 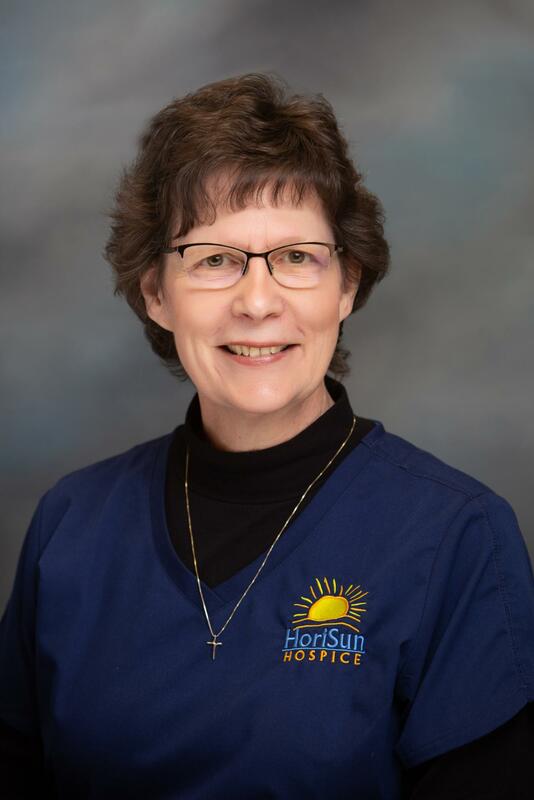 She brings a variety of nursing experience to HoriSun Hospice including nearly ten years of working in hospice. Kathy strives to provide dignity and respect for patients and their loved ones. She has a passion for providing end of life education while delivering compassionate care. As Director of Clinical Services, Kathy is responsible for coordinating the care and services for each hospice patient and their family, as well as supporting the Hospice Interdisciplinary Team.